During many of my first visits to New York in the 1990s and 2000s I stayed in Midtown Manhattan, and I still stay there sometimes when I'm travelling with my family, who like to be near Central Park. 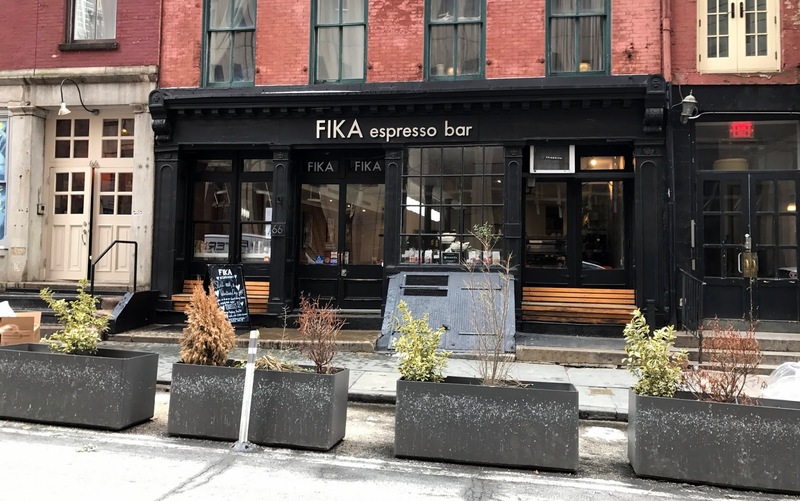 Back then, there wasn't much in the way of good coffee in the neighbourhood, and even after the speciality coffee scene began to develop further downtown (as my 2008 NYC coffee list suggests), Midtown seemed more resistant to this trend. 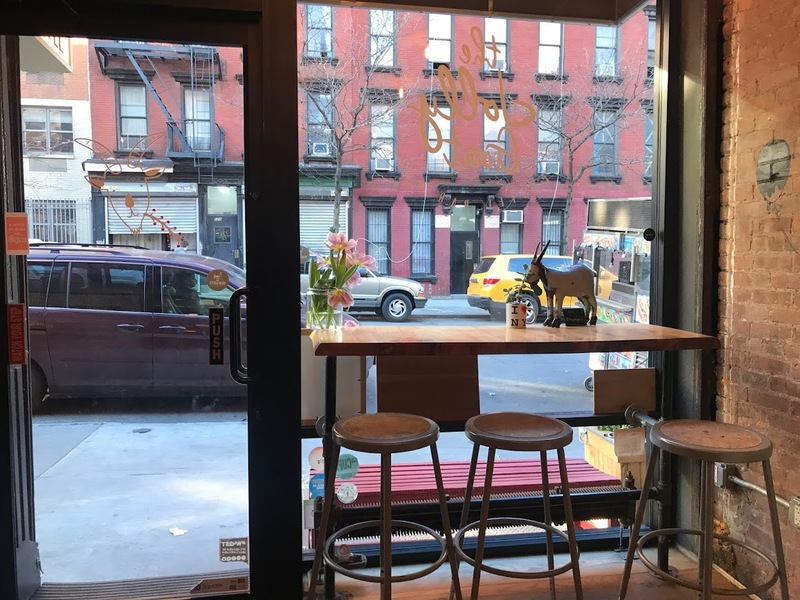 Gradually, though, spots like the Australian-influenced Culture Espresso on West 38th Street began to open up. Some didn't make it; others, like the wonderful Little Collins on Lexington Avenue, happily did. And now most of the best speciality mini-chains have Midtown branches. 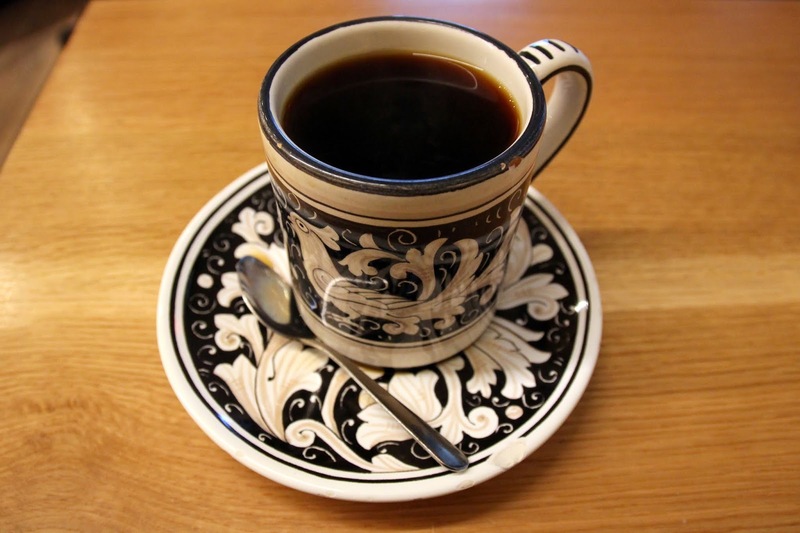 In fact, there are now more than enough speciality coffee shops for me to put together a guide. I've included coffee shops located between 36th and 59th Street and because some areas still suffer from a coffee-shop dearth, I've included multiple locations for mini-chains even if I haven't visited every single branch. My favourites are marked below with an asterisk and in purple in the map (please also refer to my full NYC speciality coffee guide for more information). Birch Coffee has long been one of my favourite coffee shops in the Flatiron District and there are now ten branches across Manhattan. The Midtown branch — a few minutes' walk from Columbus Circle — is in a particularly useful location. The small coffee bar doesn't have much seating room but they do have fun trivia questions each day. 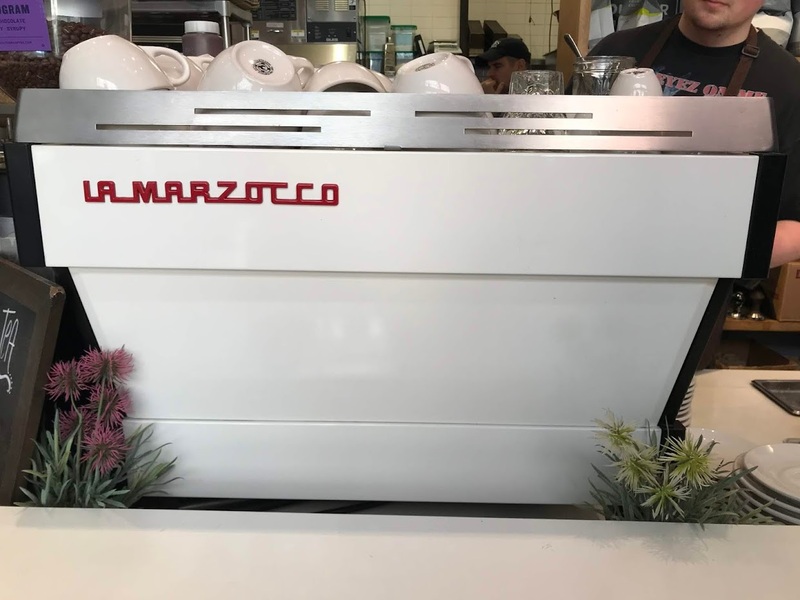 Birch Coffee is roasted in Long Island City, and although there are no hand-brewed filter coffees on the menu, the espresso-based drinks are very well prepared. 884 Ninth Avenue bet. W. 57th & 58th St. The Oakland-based Blue Bottle Coffee's first foray into Midtown Manhattan came with their Rockefeller coffee bar, located in the labyrinthine lower levels of Rockefeller Plaza. There's now another branch near Madison Avenue, a few blocks further east. Hand-brewed filter coffee brew bars are one of the signatures of Blue Bottle's cafés, so try to get a single-origin pourover if you have time. The espresso-based drinks are also very good, even when there's a long line of office workers waiting for their morning brew. 10 E. 53rd Street bet. Fifth & Madison Ave.
1 Rockefeller Center Concourse Level, Suite D (Midtown). 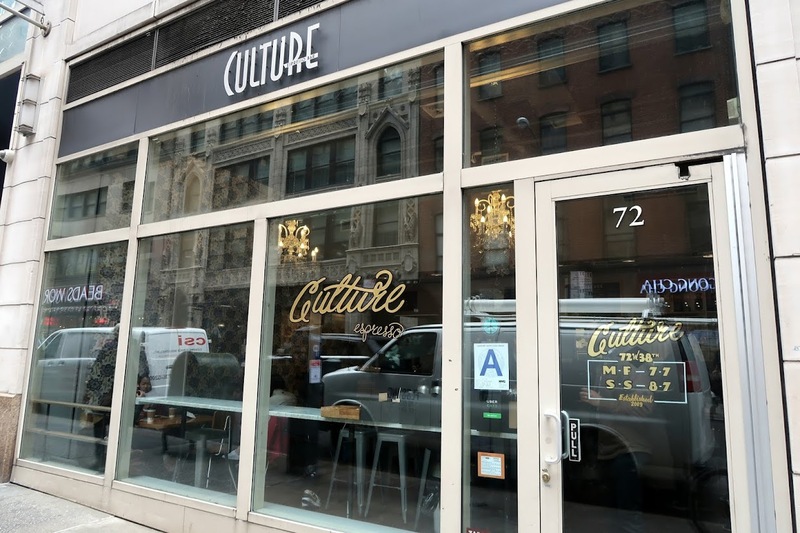 As I mentioned above, Culture Espresso was one of the first speciality coffee shops to open up in Midtown, way back in 2009. I first visited soon after they opened and although I didn't usually spend much time around West 38th Street, Culture was well worth the detour. 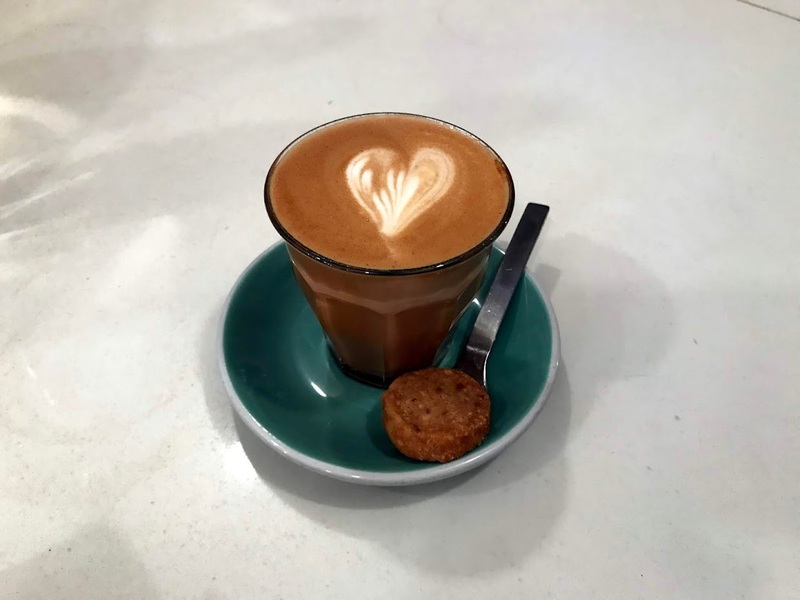 With its Aussie-style stylings, laid-back atmosphere and top-notch coffee, the café — and its sister location two blocks south — is still a great spot for speciality coffee. 247 W. 36th Street bet. Seventh & Eighth Ave. If you like your coffee with a cinnamon bun on the side, Swedish mini-chain FIKA is probably your cup of tea. I often visited when Midtown had a dearth of good coffee options, and still return now for the sweet treats. Note: the photo below is of their Financial District location. 41 W. 58th Street nr Sixth Ave. I often describe Gregorys Coffee as having the look and feel of Starbucks but with reliably good coffee. Most branches feature an Aeropress brew bar and offer various well-chosen single-origin coffees. They often run talks and classes for customers too. 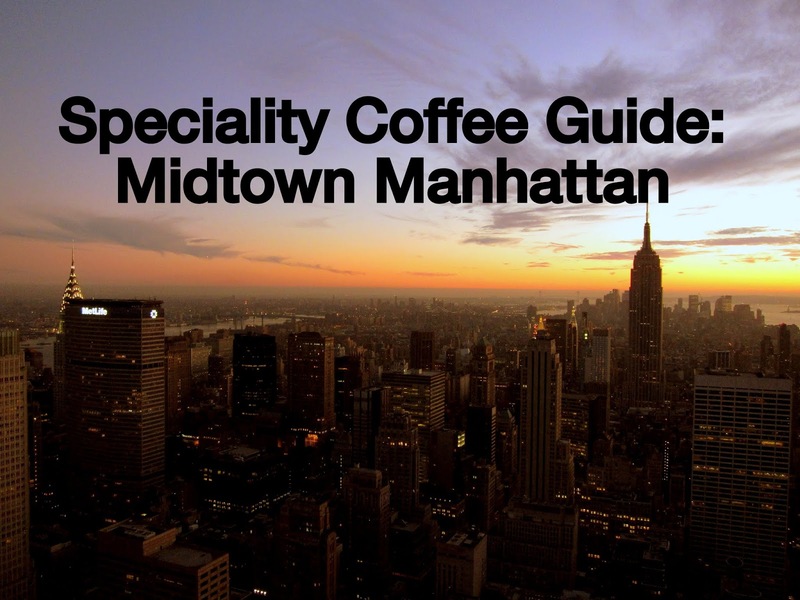 There are currently 23 Manhattan coffee bars, including several useful Midtown locations. I haven't listed them all below, but you can find a full list on their website. 551 Madison Avenue nr E. 55th St.
762 Seventh Avenue nr W. 50th St.
58 W. 44th Street nr. Sixth Ave. 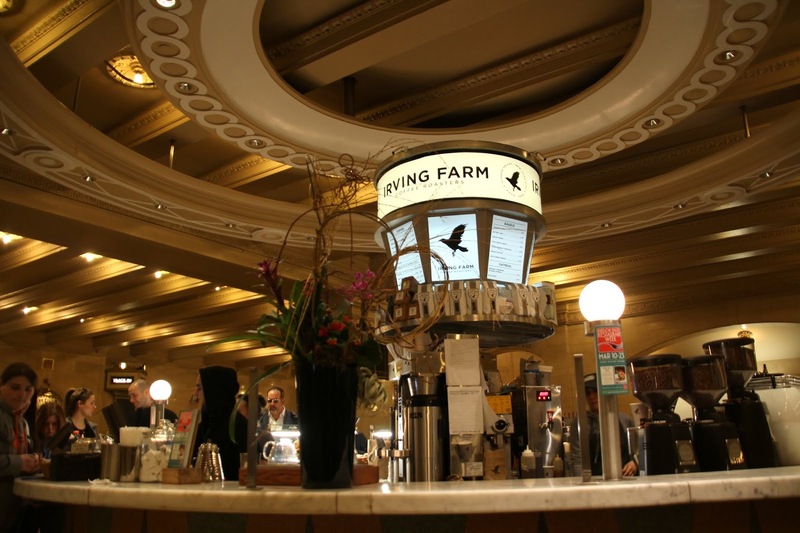 Although my favourite branch of Hudson Valley coffee roaster Irving Farm is the bright, laid-back café on the Lower East Side, you can't fault their circular Grand Central Station coffee bar for grandness. The coffee is high quality, with Kalita Wave pourovers produced as readily as espresso-based drinks, all served promptly despite the constant stream of under-caffeinated commuters. Like many spots in Grand Central, it's a great place for people-watching. 135 E. 50th Street nr Lexington Ave.
Joe was my second New York speciality coffee discovery, back in 2007, and although the original Waverly Place branch in Greenwich Village is still my favourite, I often visit the Grand Central coffee bar on account of its handy location. 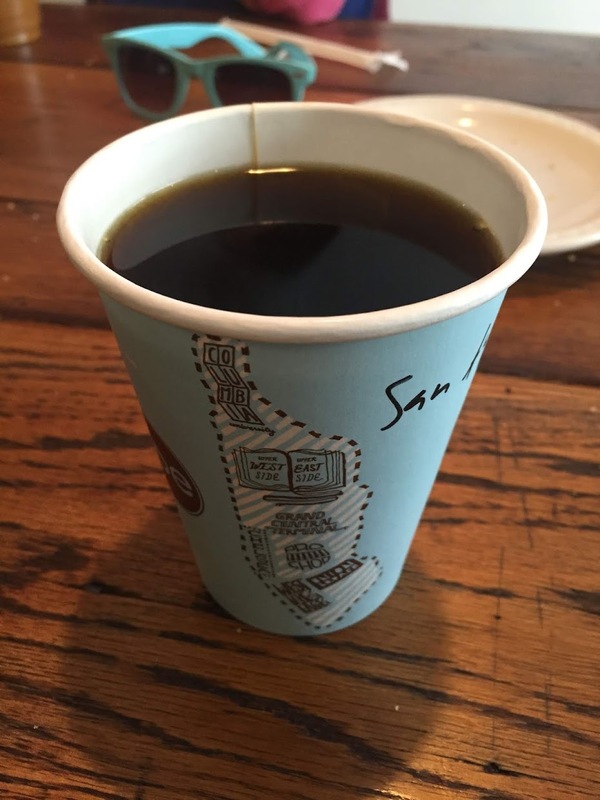 According to their website, Joe were the first speciality coffee company to open up in Midtown, in 2008, so they have plenty of experience in the high-quality, high-volume coffee game. And at the time of writing, the Joe empire numbers 15 shops, so you will never be too far from a great cup of Joe while in Manhattan. 44 Grand Central Terminal nr E. 42nd St.
55 W. 40th Street nr Sixth Ave. I'd had this Hell's Kitchen coffee shop on my list for a while but it took me some time to venture those extra few blocks west to Tenth Avenue. With coffee from Stumptown, bagels from H&H and a very warm welcome, The Jolly Goat is a lovely neighbourhood spot. There are only three seats but if you time it right, you might just nab a window seat. 515 W. 47th Street bet. Tenth & Eleventh Ave. I love the crockery at the Philadelphia-based roastery almost as much as the coffee. 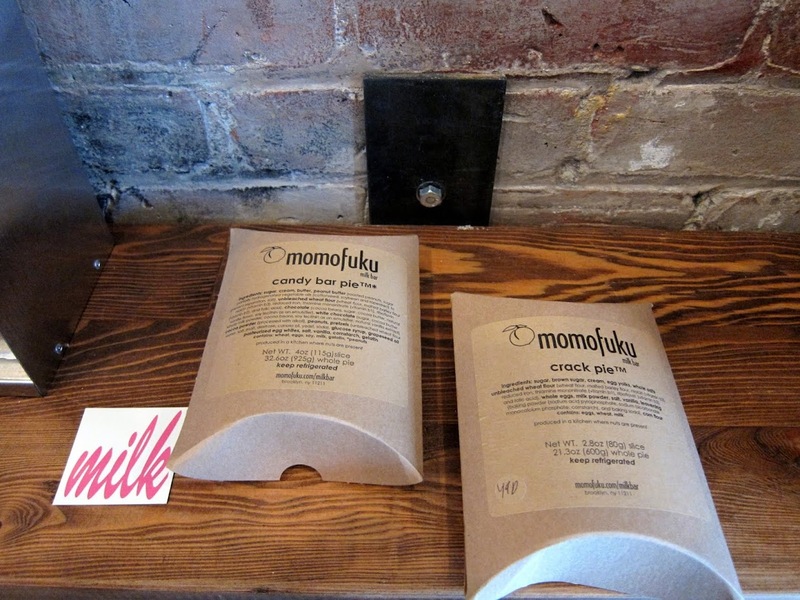 They've been in the speciality coffee game for some time, and currently have eight coffee shops in New York. 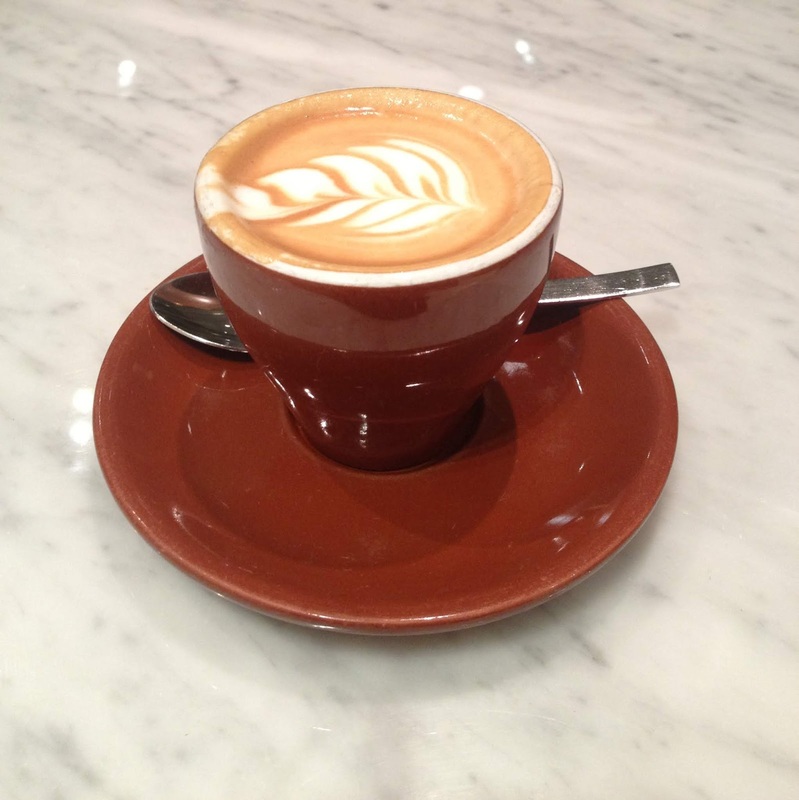 Their Sixth Avenue café is particularly convenient for Bryant Park and the New York Public Library. Both the espresso-based drinks and the pourovers are brewed very well indeed. Seven Bryant Park Building, 1045 Sixth Avenue nr W. 40th St. I was delighted to come across Australian-influenced Little Collins on Lexington Avenue one day in 2013. That first visit involved a particularly well-brewed Ethiopian pourover that opened my eyes to the fact that coffee could have such powerful tea-like notes. I've been returning at least once every trip ever since. In fact, when I went to Melbourne last year, my visit to Little Collins Street almost felt like a pilgrimage. They serve cracking coffee — including proper flat whites and piccolos — and brilliant brekkie. 667 Lexington Avenue bet. E. 55th & 56th St. I added Milk Bar — whose chef Christina Tosi features in the first episode of Netflix's Chef's Table: Pastry — to my Midtown list when coffee choices in the neighbourhood were limited. But although you might come for the (famous) crack pie or birthday cake, you might well stay for the coffee, which is from Stumptown. 15 W. 56th Street bet. Fifth & Sixth Ave.
Forty-seven blocks north of the original Ninth Street Espresso in the East Village, there's another location inside the Lombardy Hotel. The sleek, monochrome café serves excellent coffee, and I often stop by for my morning coffee when I'm staying in Midtown. 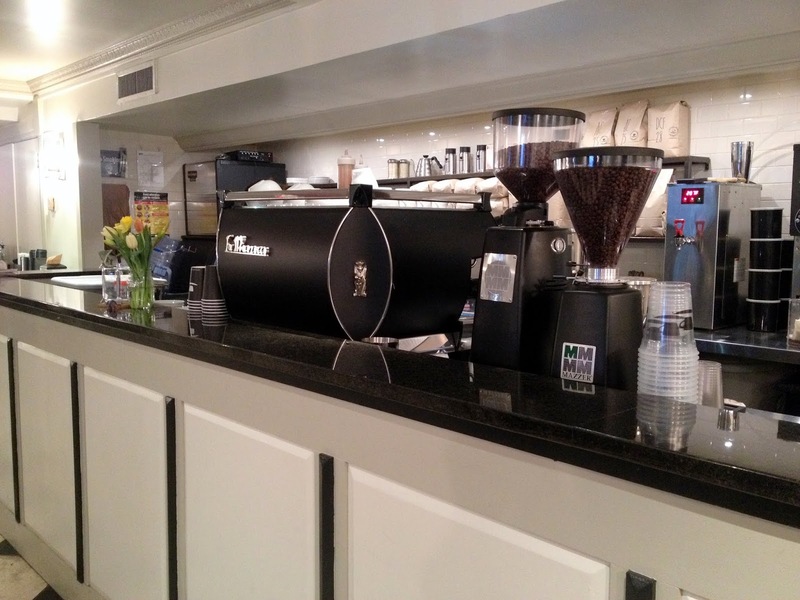 If you're a Ninth Street fan, you can also visit their roasting space near Chelsea Market. 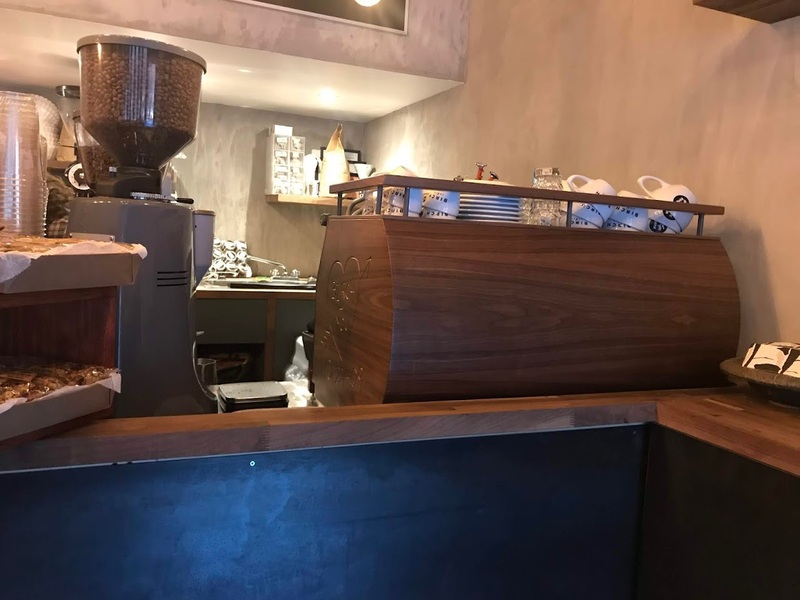 109 E. 56th Street nr Park Ave.
A short walk from Columbus Circle, Hell's Kitchen coffee bar Rex is often busy but the staff are friendly — even when you ask them to brew three pourovers during the morning rush (#badcustomer). The coffee, from Counter Culture, is great. 864 10th Avenue nr W. 57th St. I've stayed within a block or two of Zibetto on various occasions and the Italian-style espresso bar always used to be my go-to for coffee after a morning run. It remains a handy choice for fuelling a walk in Central Park or up Museum Mile. 1385 Sixth Avenue nr W. 56th St.